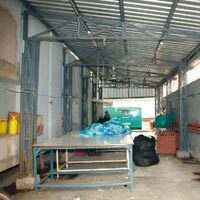 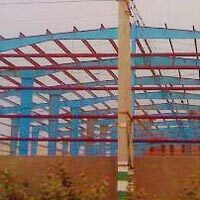 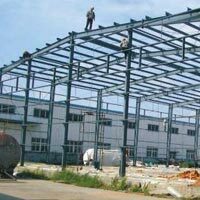 We are a renowned Manufacturer, Exporter & Supplier of Shed. 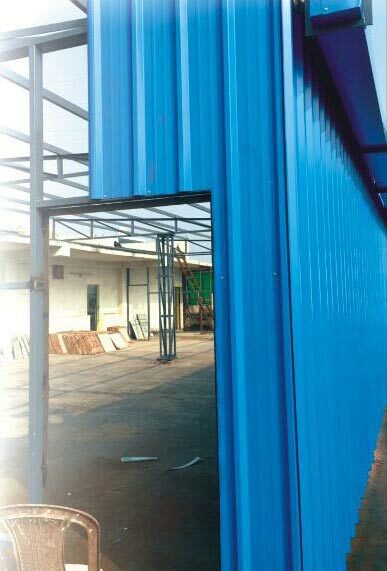 We design Shed that can be installed within 3-4 days easily. 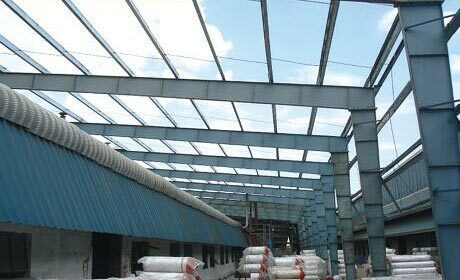 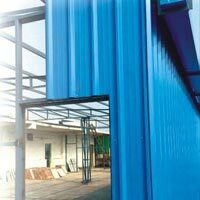 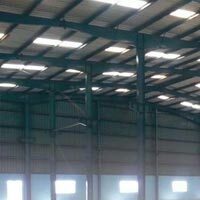 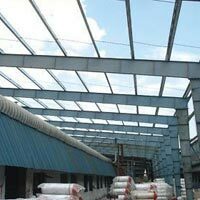 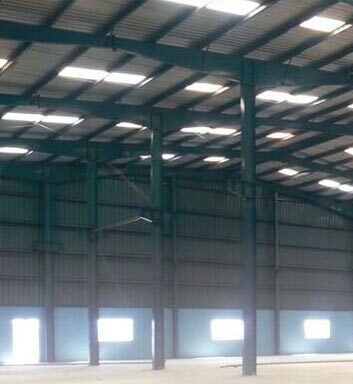 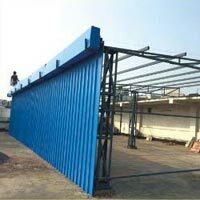 Safety, quality and strength are kept in mind while manufacturing Shed. 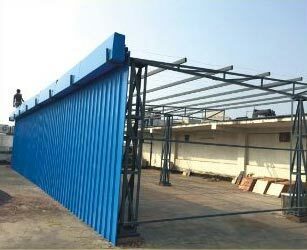 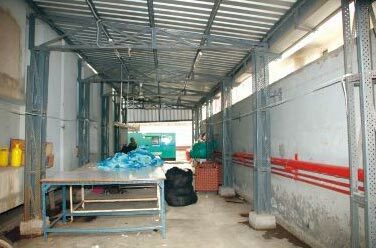 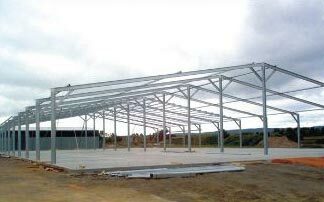 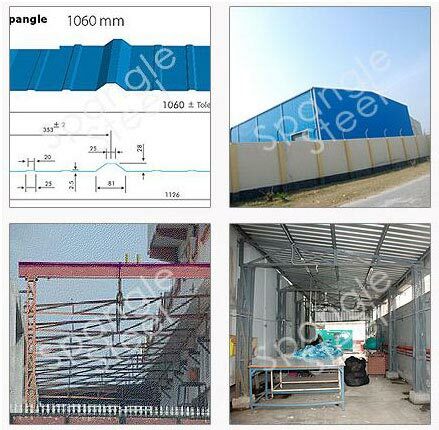 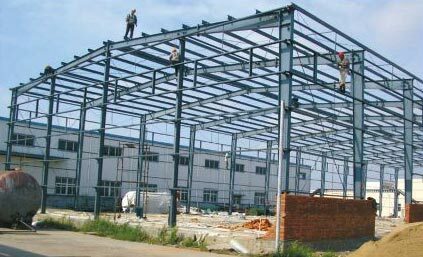 Shed, offered by us, is generally used in manufacturing units, warehouses and other areas. 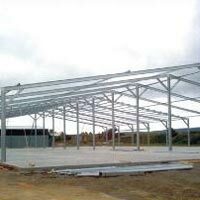 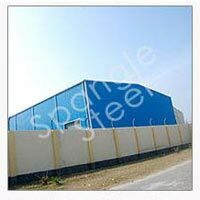 We supply an extensive range of cost effective Shed, which is highly demanded in market.